As we enter into our 10th year- I thought I would tell you a little about me and the company. I was an interior decorator for 20 years in San Antonio and St Louis and have worked in the craft business for several years. I also served in the US Navy Reserves during Desert Storm. Glabels came about one evening when I was talking to a friend about starting a business making wine charms. When asked what wine charms were (the friend was not a "wineaux" at the time), I tried to tell her that they were like a "glass label" for wine glasses at parties so others would know which glass was theirs. The problem was that I had a glass of wine in my hand (ok- it wasn't full anymore!!) - and the word "glabel" came out- and it stuck!! All items are created by YOU - the customer - especially for you, your family and friends. We can do ANY theme you can imagine -- so if you browse our pages and do not see what you want -- contact us at (866) 919-9399 or karen@karensglabels.com to discuss your ideas. 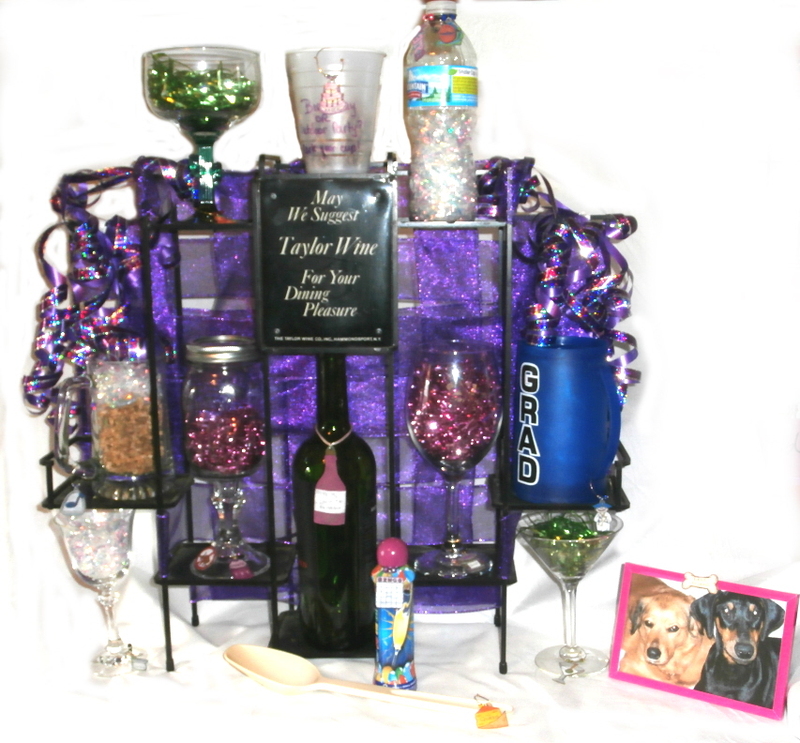 You can mix themes - (see our "kreate-a-charm" page under products to see how creative other customers have been. Your glabel set can be ordered "as is" or you can mix and match, change colors, even personalize with a name! We have no minimum order requirements, so you can order 1 or 21- or more! I pride myself in creating handmade, unique, and personalized creations. I can create glabels to fit your personality, hobbies, career field, etcetera. I can help you with that perfect gift for someone special (including yourself). 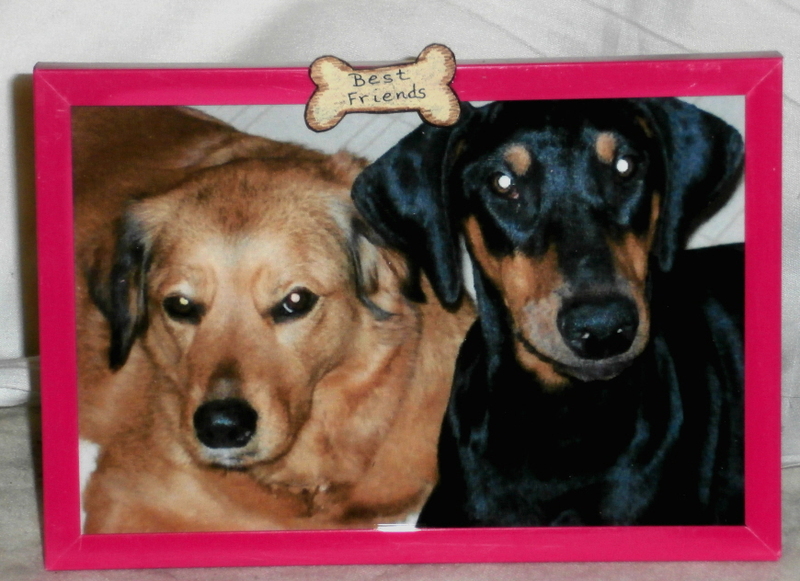 We can do custom orders from your photographs for an additional cost (see our FAQ page). Thank you for visiting us and be sure to sign up below for our monthly newsletter to receive the latest specials and news! We will not share this information with anyone. You can even label your favorite picture frame with our "scrapbook charms" as well!